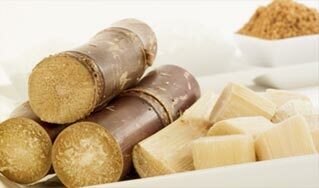 Konsonet is a major actor in the import of Natural Cane sugar in Lithuania and other Baltic states. Konsonet offers a range of different types of sugar to cater for the needs of retail, wholesale and industrial customers. Through our packing facility we offer retail packing service for private label and deliver the products anywhere in all Europe. Cocoa is a rich source of antioxidant such as flavanoids which are beneficial to consumers. 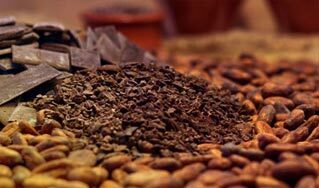 Our range of product is produced from cocoa beans from Ghana, Ivory-coast and Cameroon, which we supply to the wholesale and industrial sector. Additionally, we also have the ability to pack for the retail market under private label. In line with our philosophy of providing natural products, we offer eco-friendly heating products such as wood briquettes and wood pellets. 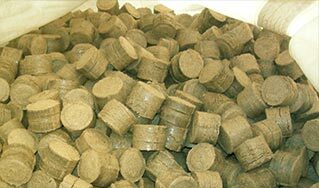 The type of bio-fuels is gaining popularity since fossil fuels such as coal or petrol are becoming more expensive. In addition bio-fuels are cleaner thus contributing to a better environment.